Amidst the biggest mess that the company has ever had to clean up by recalling the 2.5 million Galaxy Note 7 devices shipped all over the world, Samsung is already devising a strategy to let its customers know that their new upcoming batch of Note 7 smartphones will have a safe battery. Samsung will soon start selling the Note 7 once again, as soon as replacements for the potentially dangerous devices are ready of course. 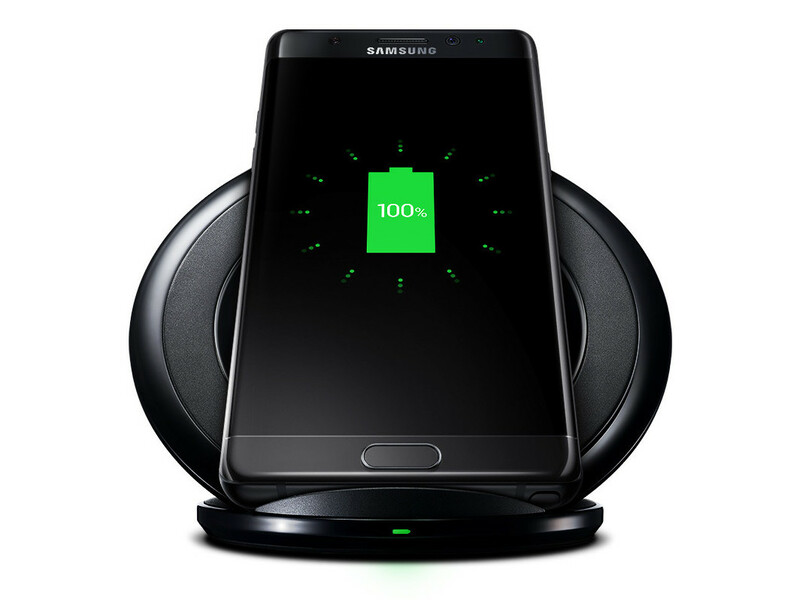 The safe new smartphones will sport a green colored battery icon in the UI, while the older phones will continue to sport the white battery icon that has been the norm for Samsung until this incident. This news report by Cho Mu-Hyun from ZDNet has created a bit of confusion as well because many users who have already replaced their Note 7 with a new one are still seeing the old white battery icon. Therefore it is not quite clear at the moment whether the green icon will only be implemented in Korea or if it will be an international icon of safety. We will know more soon as Samsung makes an official statement.